Tennis is a popular sport that originated in the United Kingdom over 100 years ago. Tennis is a universally popular game played by young and old, male and female. The top players compete 52 weeks of the year in many levels of competition, all over the world. Many players are specialist on their favourite surface, some excel on grass, others prefer clay, hardcourt or indoors surfaces. The four main tournaments in tennis, which are commonly referred to as the Grand Slam competitions, are the Australian Open, the French Open, the US Open and of course Wimbledon. Each of these high profile tournaments see the leading names in world tennis compete to win the infamous trophies and huge prize funds in excess of £1 million, in some cases. Tennis can be played either on a singles or doubles basis and the aim of the game is to hit the ball over the net, within the marked lines, in a position where you opponent cannot return the shot. Here at Sports Ball Shop we stock a wide range of balls from the leading manufacturers. We stock a huge number of popular balls including the Slazenger Wimbledon Ultra Vis Hydroguard which is the UK's biggest selling tennis ball. Slazenger have been one of the world's best known tennis manufacturers for many years, aiding the development of the sport by producing new, innovative products. In 1902, Slazenger balls, were first used at Wimbledon and are still proud to be part of, arguably, the worlds longest sports sponsorship deals. In 2011, Slazenger celebrate their 125th year, producing high quality tennis equipment. 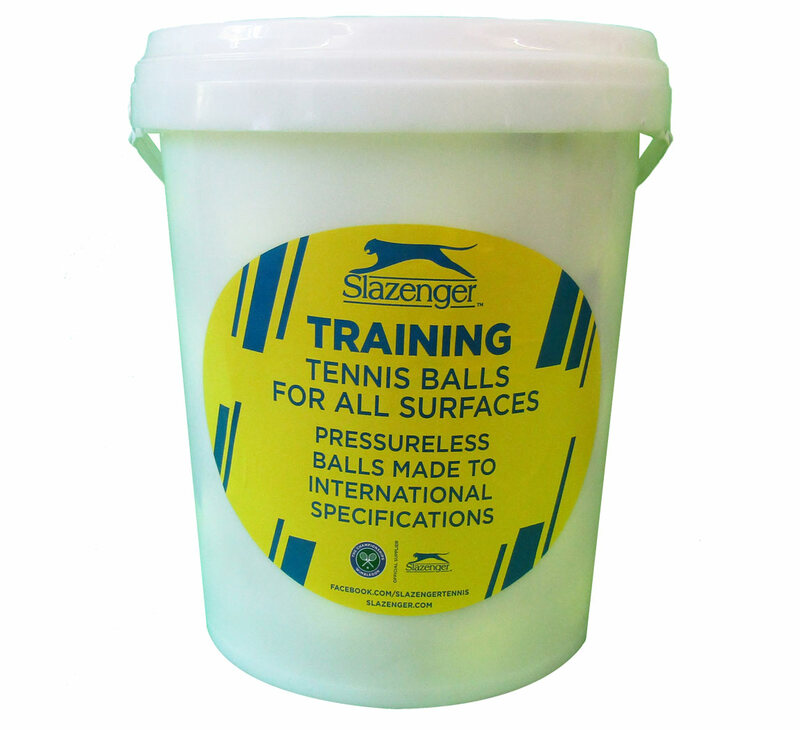 We stock a massive quantity of Slazenger tennis balls because we believe that they offer unbeatable quality and value, making them the ideal choice for tennis players of any age or ability level. The Slazenger Wimbledon Ultra Vis ball is the UK's biggest selling tennis ball and is the ideal ball for all surface types. 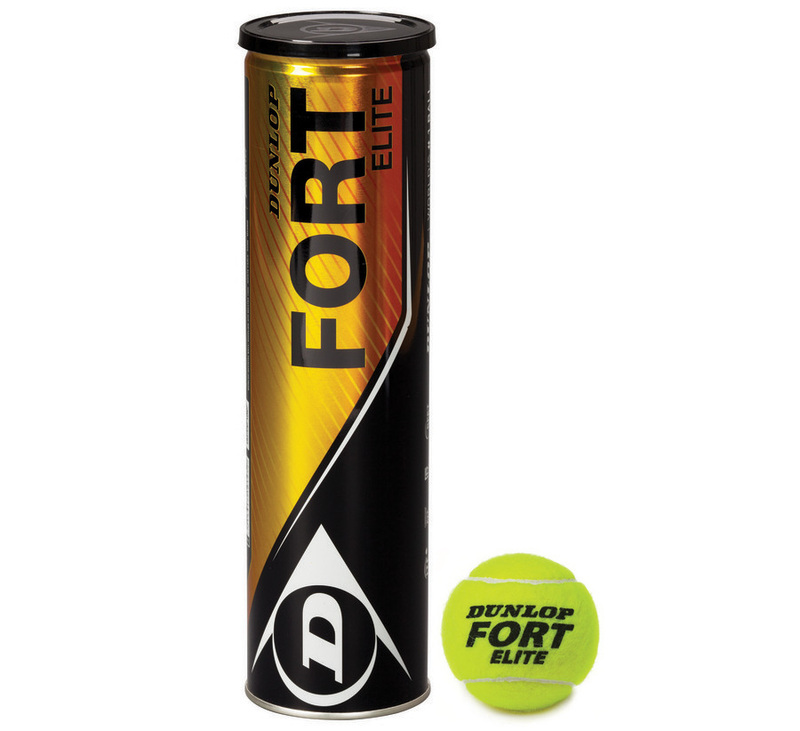 Our range of Dunlop tennis balls are available for excellent value, making them the ideal ball for people looking to buy a good quality ball. In 1980, Dunlop and Slazenger merged to form the Dunlop Slazenger International company. Although run separately, they both shares years of experience and are always developing their products, to give more consistancy to the club player. Dunlop are major sponsors within tennis and have many of the worlds top players signed up, to use their rackets and equipment. Amongst the top players using Dunlop are Tommy Haas, Jamie Murray and Tommy Robrego. Mantis tennis was born in 2009 when Martin Alrdidge, a former tennis pro, became disillusioned with the high prices other manufacturers were charging. His aim was to produce high quality products at an affordable price. Mantis tennis balls are quickly gaining a reputation for quality and the Mantis brand is expanding across the globe. Ransome are a leading producer of high quality tennis balls that are both high specification and affordable. 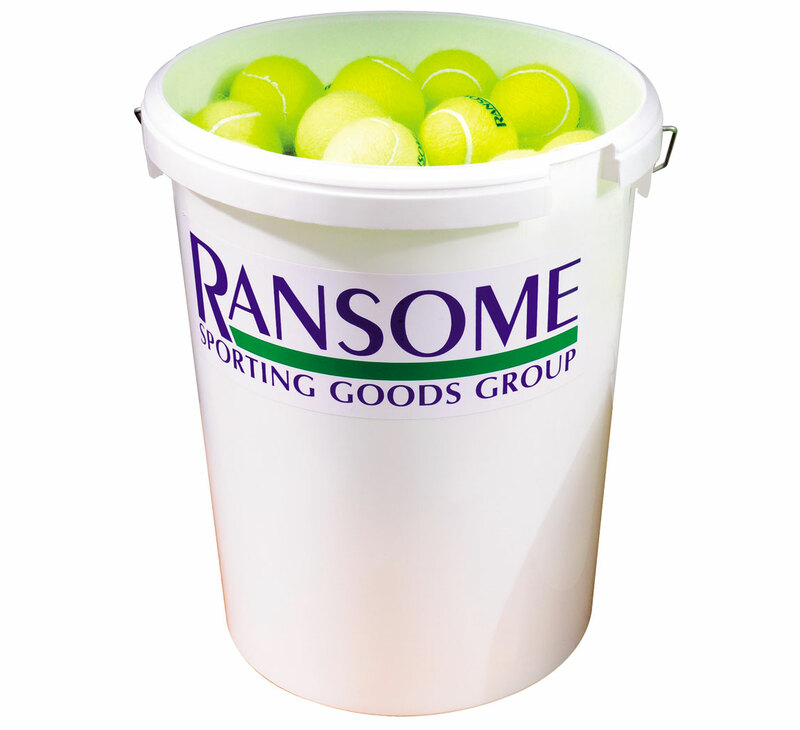 Ransome balls are ideal for tennis clubs or schools as they come in large quantities and are well-known for their durability. We have found coaches from other sports, such as cricket, enjoy using the Ransome balls, to practice skills, as they offer a great value ball with consistancy of bounce. Ransomme balls are ideally manufactured for maximum use in schools and recreational uses. Although not one of the leading tennis brands, they are developing the range and investing in good quality products.